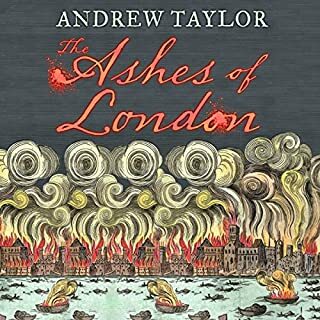 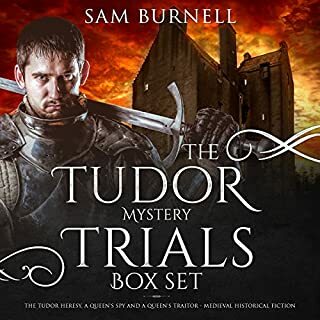 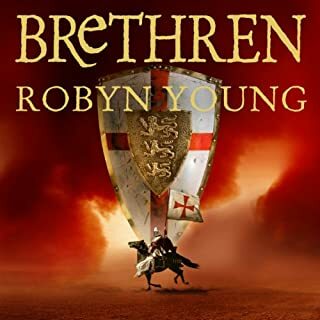 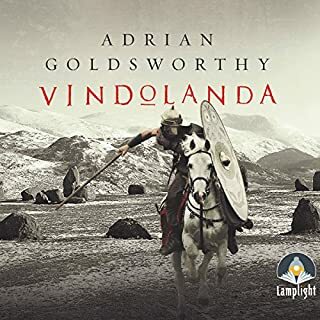 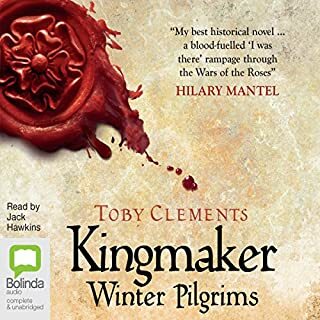 This is a terrific book, good historiclly, well characterised and easy to listen to. 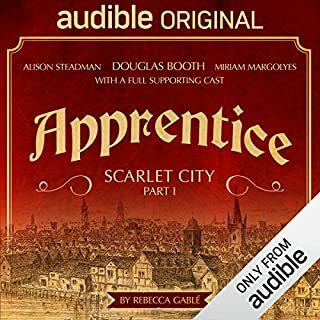 I am just about to download the sequel! 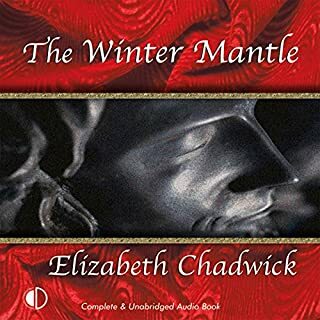 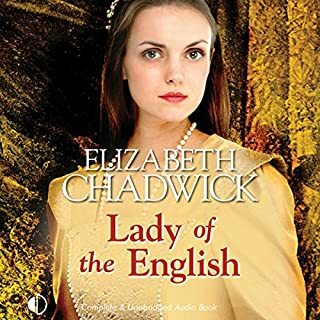 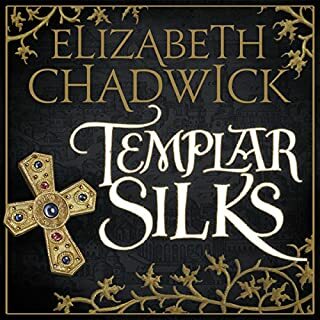 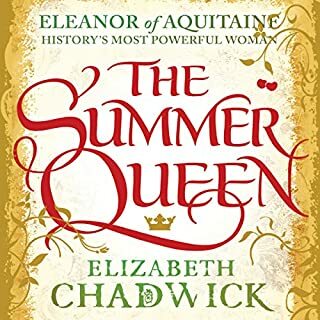 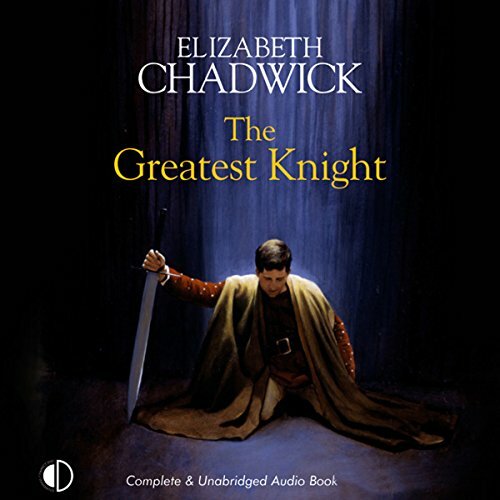 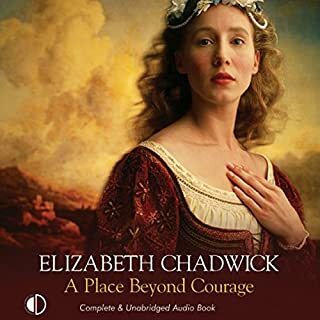 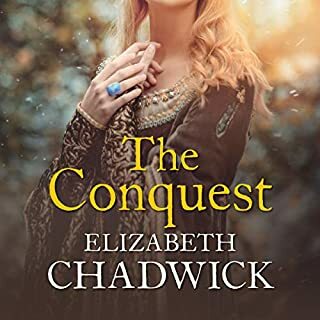 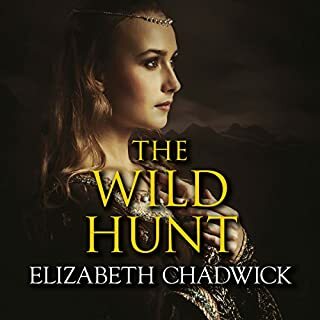 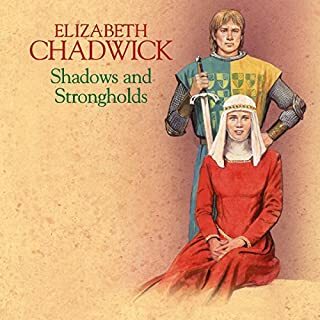 Elizabeth Chadwick is a wonderful storyteller and the book is beautifully read. 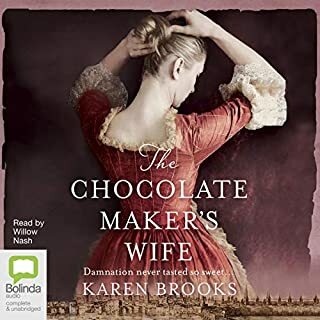 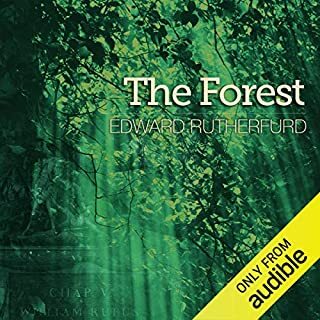 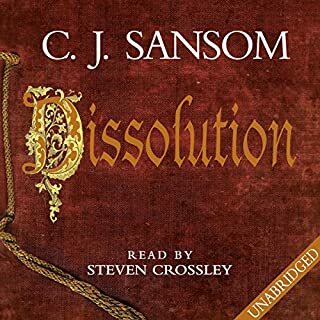 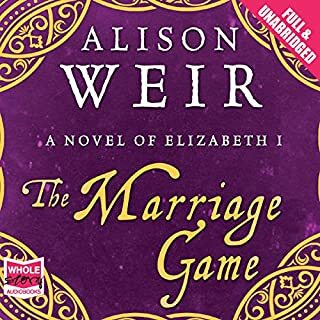 I enjoyed the listen immensley and highly recommend both the book and the author.